Hunger strikers in the Hague have been visited by members of the Philippine National Democratic Front. Die Linke Bremen Congress supports hunger strikers. The Supreme Board of Elections has rejected HDP appeal to recount votes in Muş. Demonstrations against isolation were promoted in Marseille and Bordeaux. Solidarity visits to the hunger strikers in Strasbourg continue. Solidarity with the Kurdish hunger strike resistance against the isolation of Abdullah Öcalan is growing. 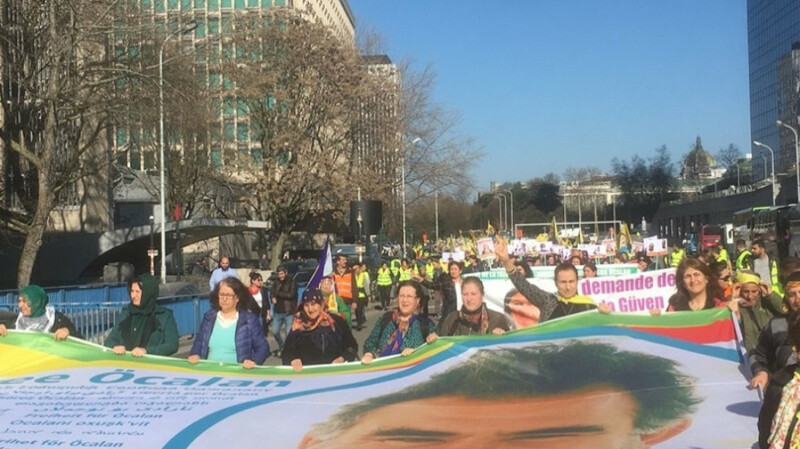 Protests for the freedom of Abdullah Öcalan continue all around the world. Solidarity with the Kurdish hunger strike protest demanding the end of the isolation of Kurdish People’s Leader Abdullah Öcalan continues growing. A Turkish court has banned access to several social media accounts, including those of deputies, news agencies and journalists. 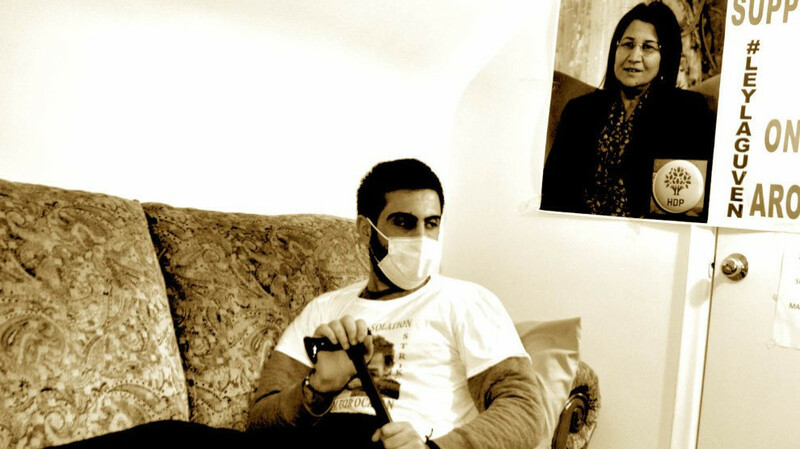 International solidarity with the Kurdish hunger strike protest is growing. EP Turkey Rapporteur questioned the Turkish Election Council rejecting the appeals filed by the opposition to re-count the votes in some places. While the indefinite hunger strike of two activists in the Hague approaches the 80th day, the hunger strike in Rome entered day 17, joined by Italians in solidarity with the demand of the Kurdish activists. Attack on the Kurdish association in France. Speaking to media in Dublin Sinn Fein President Mary Lou McDonald said that after a week of more Brexit chaos, the status quo of uncertainly remains. After visiting the hunger strikers in the city of Strasbourg, Italian and Kurds activists called for mobilization across the world to avoid any further death in the resistance against the isolation imposed on Öcalan. 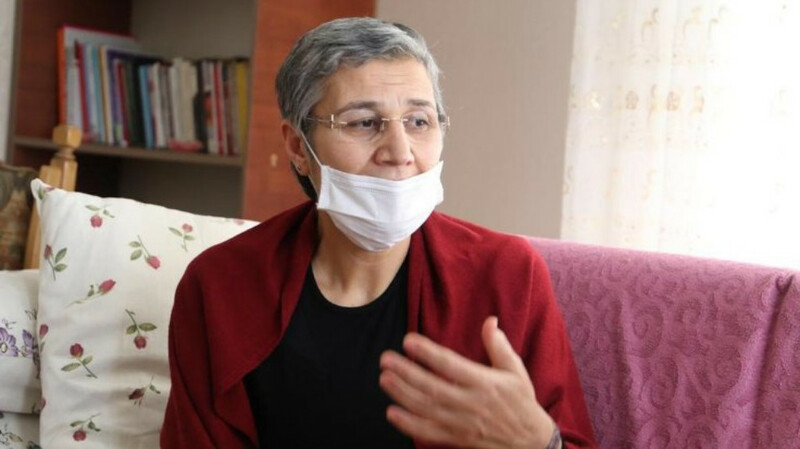 Kurdish politician Leyla Güven has been on an indefinite hunger strike for 150 days. In the British Trade Unions Congress Conference, participants called for freedom for Ocalan and saluted the hunger strikers. France stated once again that they insist on ISIS members captured alive by SDF forces will not be admitted back into the country and should “answer for their crimes where they committed them”. Munich Administrative Court ruled to acquit film maker Uli Bez, who was on trial for posting a YPJ flag on her social media accounts. International solidarity with the Kurdish hunger strike campaign for the removal of the isolation of Kurdish Leader Abdullah Öcalan, continues growing. HDP urged the missions on the ground and relevant institutions to meticulously observe the appeals and recounting process after the local elections of March 31. Families of Abdullah Öcalan and the other three prisoners held in Imrali where once again denied permit to visit them. Demiralp stated that internationalist groups had taken part in this struggle without knowing boundaries and they committed to the liberation of the Middle East. The Kurd and Assyrian-Syriac, who have been on a hunger strike in Stockholm since 1 April, said they would not accept the isolation imposed on a people’s leader.